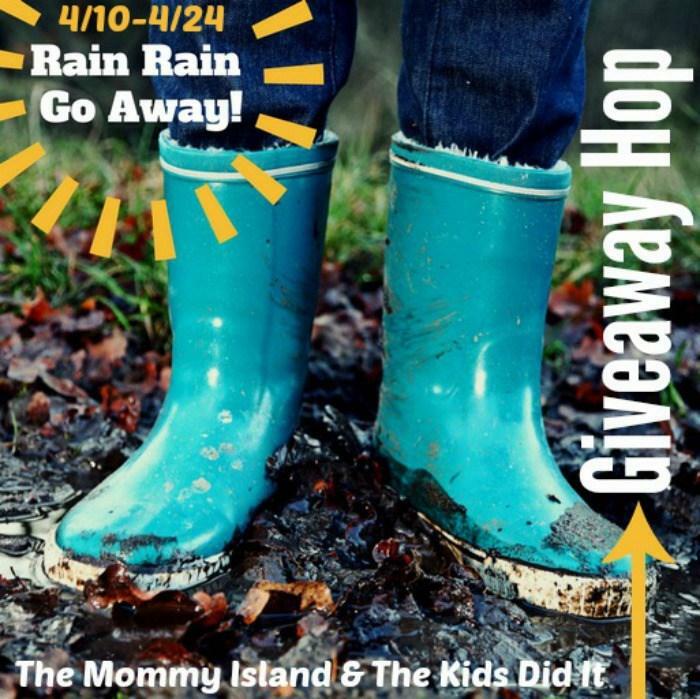 Win big during our $250 For A Rainy Day April Cash giveaway event! You have the option of choosing between $250 PayPal Cash OR a Gift Card of choice! This event was organized by The Kids Did It & The Mommy Island and sponsored by the awesome bloggers, authors, and Etsy shop owners! Kick off your shoes and relax while you enter to win our April Cash event! ONE entrant will be selected from the entry form to win $250 PayPal cash OR a $250 gift card of choice. Open for entry WW, 18 years and older from 04/11/18 at 12:01 a.m. ET thru 04/30/18 at 11:59 p.m. ET. No purchase necessary. Void where prohibited. A winner will be chosen after/around May 01, 2018. The winner will have 24 hours to respond to notification email to claim their prize or a new winner will be selected. See Rafflecopter for official rules. The Kids Did It & The Mommy Island are responsible for sending the winner their prize via PayPal or e-gift card. The winner has the option of choosing between PayPal and an e-gift card of choice. Prize may be less than $250 if you choose a gift card with fees. ENTER TO WIN the $250 PayPal Cash at the bottom of this post! 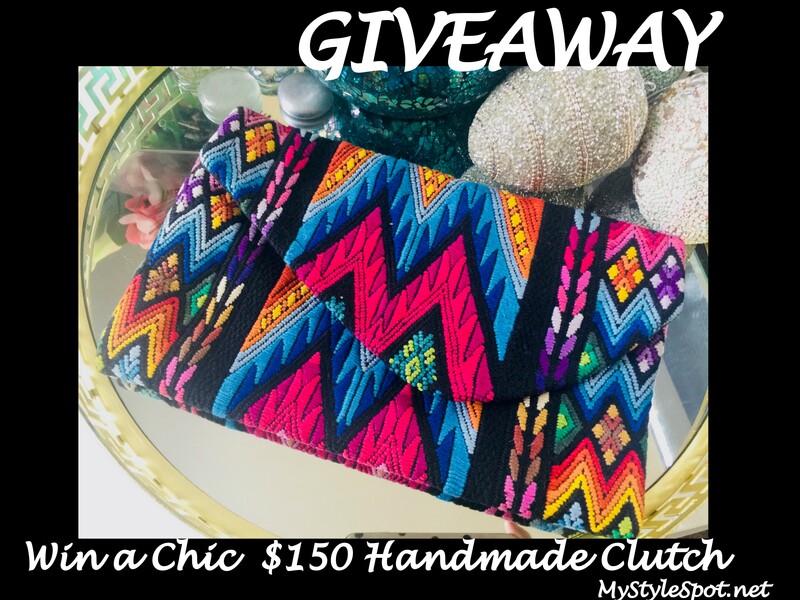 ENTER TO WIN this chic handmade handbag in the Rafflecopter form below! Open to U.S. Entrants Only! I have a huge black, Hugo Boss bag that I basically keep everything I own in, lol. Had it for years. I have a pink faux fur trimmed back pack bag I love! i My favorite handbag has been this big off brand back pack. It has straps that arent broke and I had to replace my other! Id love a nice, new handbag! My favorite is my hot pink kate spade handbag my sister gave me for my graduation. I love the bright color, and its just big enough. I love large square handbags in all colors!! About 5 years ago I stopped at Goodwill looking to books. As I walked down the aisle a purse caught my eyes. It was a MAURIZIO TAIUTI Genuine leather made in Italy printed with big bold flowers. That bag cost me a whole $14.00 and I use and use it. My favorite bag! I got a used , black leather handbag with many pockets. I love it. My favorite handbags have been crossbody style bags with lots of pockets.